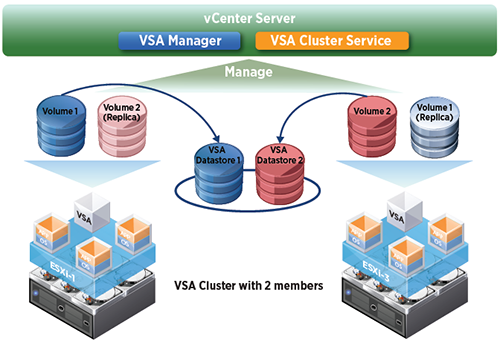 VMware High Availability clusters are part of the VMware Infrastructure suite. VMware HA clusters provide cost-effective and streamlined high availability for applications running on VMs because downtime or service interruption is eliminated or minimized without the cost of dedicated standby hardware and associated installed software. This means that HA can be extended not only to tier 1 applications, but also to applications that were previously left unprotected because of cost and complexity issues. 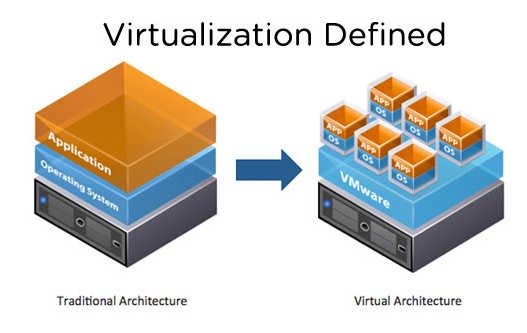 In addition, VMware HA can be deployed across heterogeneous environments, rather than using an application- or operating system-specific approach for each system. VMware HA can be used not only to improve application uptime, but also to support storage allocation changes for performance or capacity efficiency. Cluster size, required capacity for failover, distribution of the VMs and network considerations are essential to creating HA clusters. Today’s hypervisor may host numerous virtual machines, so any fault or disruption to the hardware can affect many workloads rather than just one. This has raised the importance of resilience and reliability for hypervisors and VMs. Business Links applies VMware best practices in planning and configuring HA clusters for your environment. These best practices include determining the size of the HA clusters (ensuring the required level of failover capacity on all of the hosts), enabling redundant heartbeats, and determining the optimum number and capacity of the hypervisors in the cluster. We work with you to define management and failure scenarios that will be tested before deployment. These pre-production tests ensure that your HA environment is providing the information you need for management as well as improving service levels and assuring the reliability of the underlying infrastructure.